Maternity session fee is $150. Products and files purchased separately. 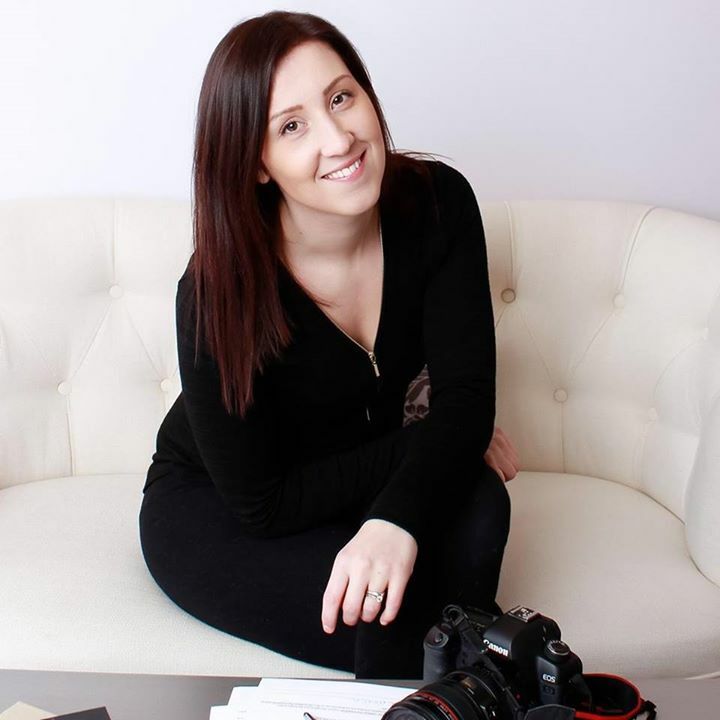 Whether it’s a photo session at the Montreal photography studio or at one of Cait’s favourite locations, you will sure to feel comfortable during your maternity photo shoot. There are a wide range of maternity gowns and accessories to choose from, to suit any size and style. Hair and makeup services are also available in studio. 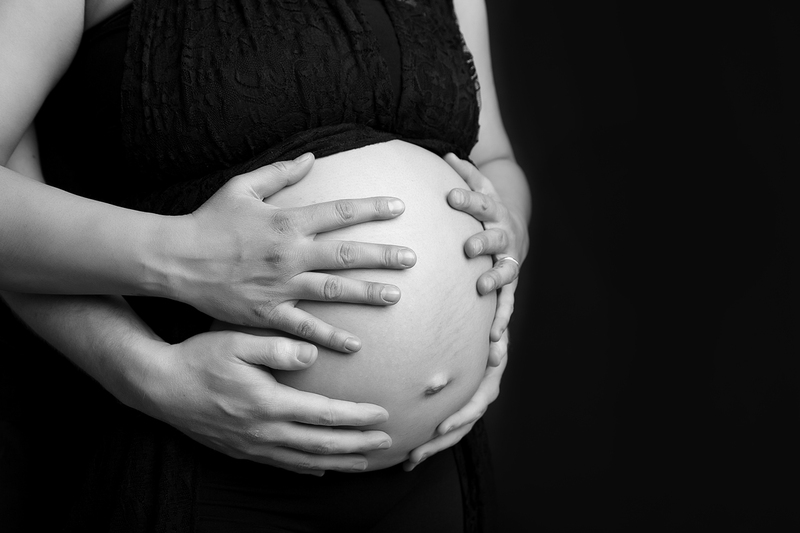 Expectant parents are typically photographed between 31-36 weeks gestation. 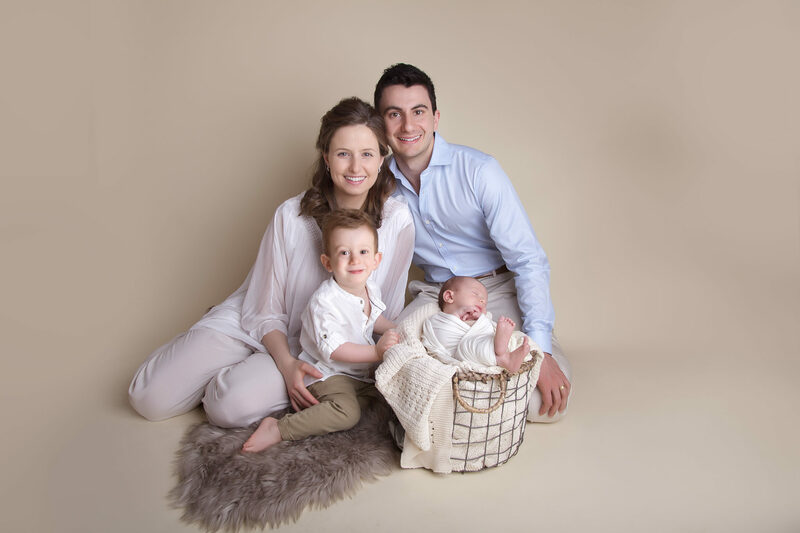 Maternity sessions are typically 1 hour and there is the opportunity to include siblings and partners. The maternity session fee is $150, be in touch for full pricing and availability details. 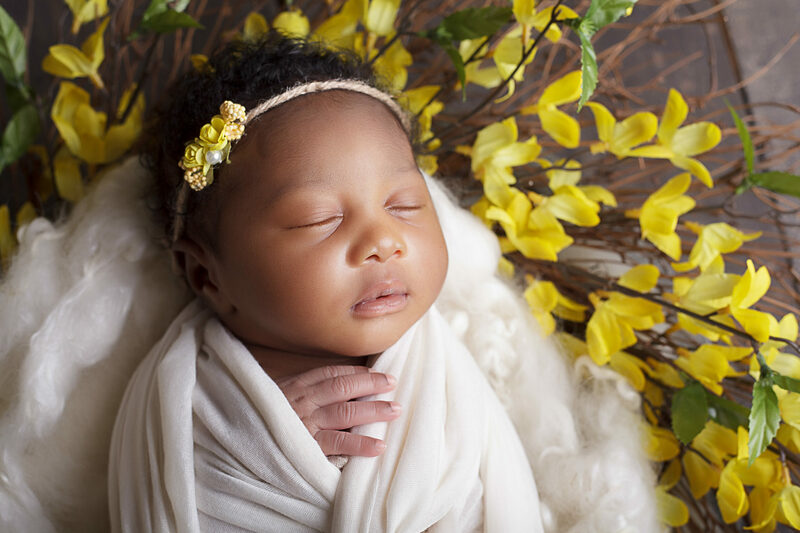 Newborn session fee is $250. Products and files are purchased separately. 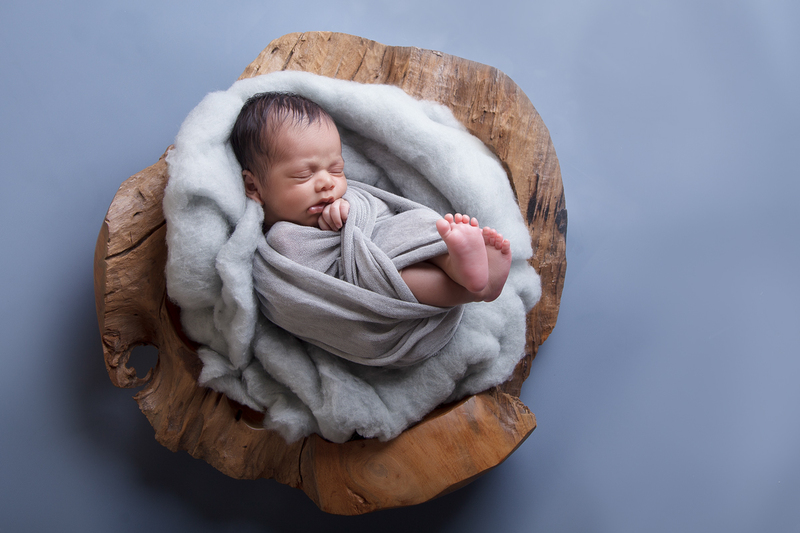 The newborn sessions typically take place within 5-10 days of life in studio where you will have access to a wide variety of quality props and equipment. 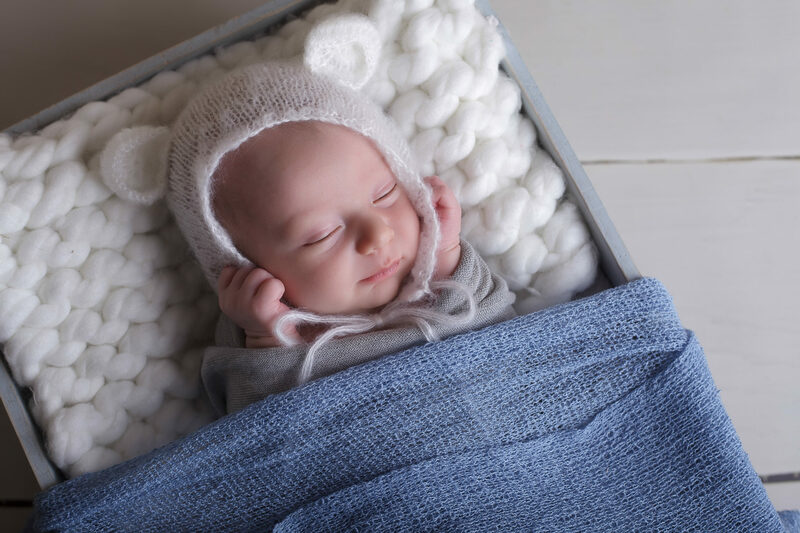 As a trained and certified newborn photographer Cait’s in studio workflow ensures your baby is comfortable and safe at all times while being photographed. Snacks and beverages available while parents sit back relax and take in the experience. 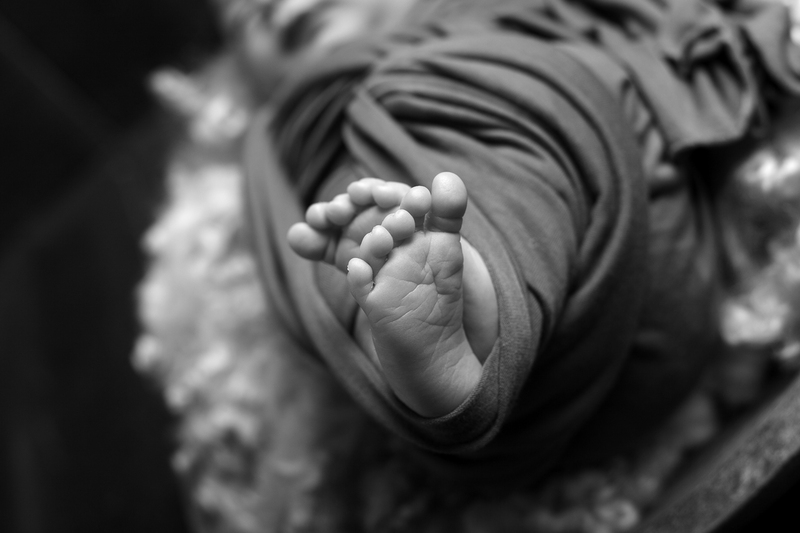 The newborn session fee is $250, be in touch for full pricing and availability details. 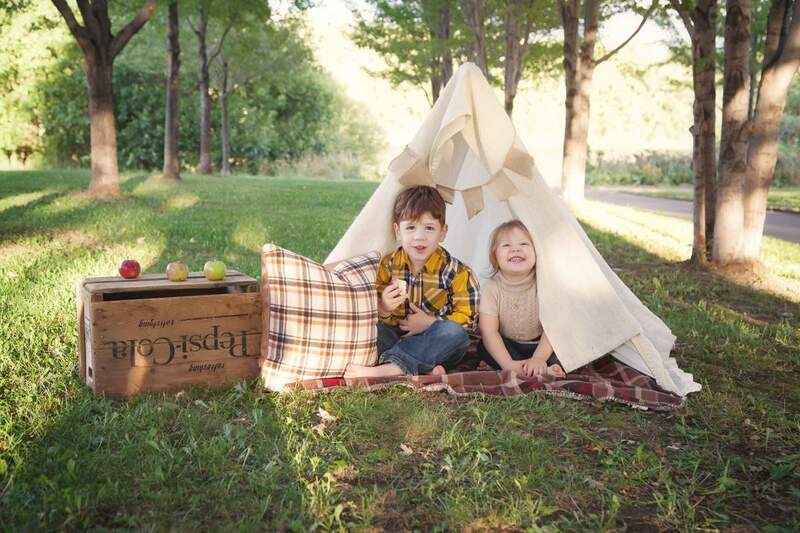 What better way to capture your family’s love than with gorgeous photos and heirloom quality products to cherish. 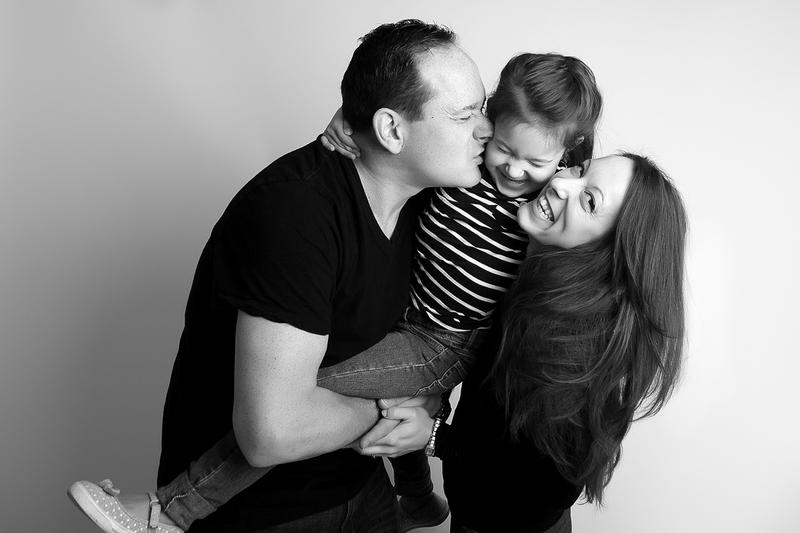 Family portraits are available at the Montreal-area studio or along the waterfront in Verdun, just steps away from the studio. 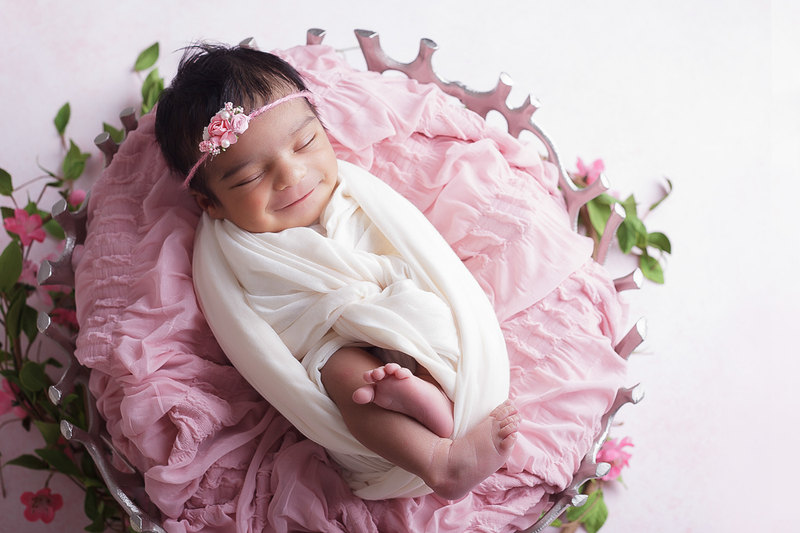 Missed your newborn photography session? 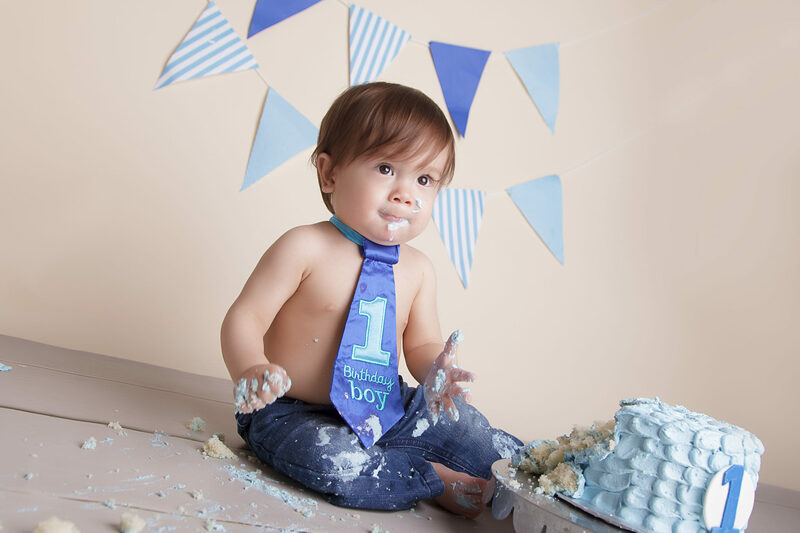 Not to worry, mini milestone session are available (for 3-month, 6-month & 1-year milestones) as well as the ever popular cake smash photo shoots. Sessions fees start at $100, be in touch for pricing details and availability. 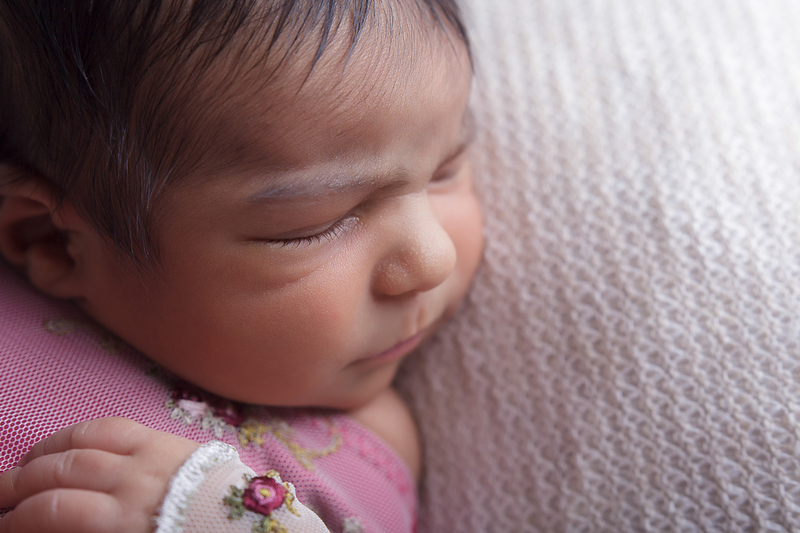 We just had a newborn session with Cait and our experience was great! Cait made us feel so comfortable from the beginning to the end and she was really being patient with our kids. She also has a lot of cute and nice accessories. We cannot wait to see the pictures!! Thank you Cait again for today. A 100$ deposit is required to secure your session date. The remaining balance of the session is due in full at the time of the session. For online payments such as session deposits and product orders I use Paypal. For in studio payments due on the say of the session I accept credit card or cash. The typical turnaround time is 1-2 weeks. I will notify you if additional time in required. 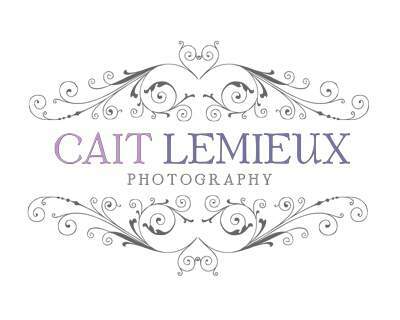 What can I expect from a session with Cait Lemieux Photography? I invite my clients to my home where I have a private space reserved for my business. My studio is full of props and accessories, snacks and everything needed to make my smallest guests comfortable. I have years of experience working with children and families and I strive to create strong bonds and friendships with my clients and watch the growth of their family through years of wonderful sessions. 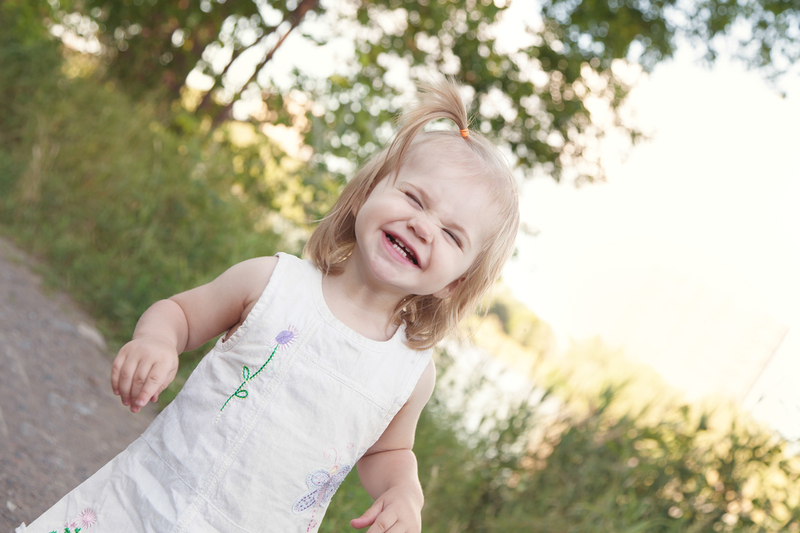 As a mother of two, I know how important these memories are, and I aim to make these memories as fun and natural as possible.